This post is sponsored by my favorite coffee people, Café La Llave. The opinions contained in this piece are all my very own. I often say I lead a charmed life and I have the history to back up that claim. I’m Cuban which already makes me feel super lucky. I live here in the U.S.A. which makes my life doubly charmed. Being Cuban and living in the U.S.A. means I get to have the very best Cuban coffee all the time. See? Charmed Life. My friends and blog sponsors from Cafe La Llave (my favorite!) have very graciously and generously agreed that it’s time for another MBFCF Coffee Basket Giveaway and I whole-heartedly agree! See this beautiful Basket of Café La Llave Coffee Goodness? I’m giving one away to a lucky (charmed?) MBFCF Reader. Here’s how to enter the giveaway for the Cafe La Llave Coffee Basket: Leave a comment here on this post to enter and answer one or both of the following questions. Do you drink your coffee black or super sweet (as God intended)? Espresso, Cortadito, Cafe con leche? See what a giver I am? Because when you lead a charmed life, you want everyone to be happy. If you’re wondering how to make the perfect cup of Cuban Coffee, please take a moment to appreciate the amazingness. Of course, you understand that it’s more art than science. Behold! I’ll be choosing a winner next week on FRIDAY, July 27th, 2018 at 11:00 am. 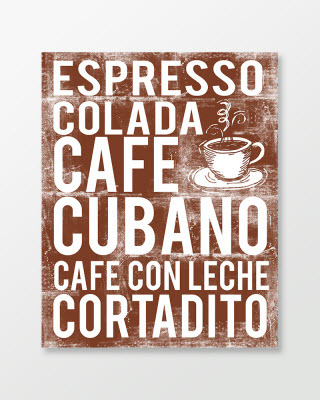 Speaking of Cuban Coffee… do you have your Café Cubano poster yet? It’s available in 7 colors and 3 different sizes in my Etsy shop: MartaDarbyDesigns. 7/27/2018 – Comments are closed and we have a winner! Congratulations, Kim! 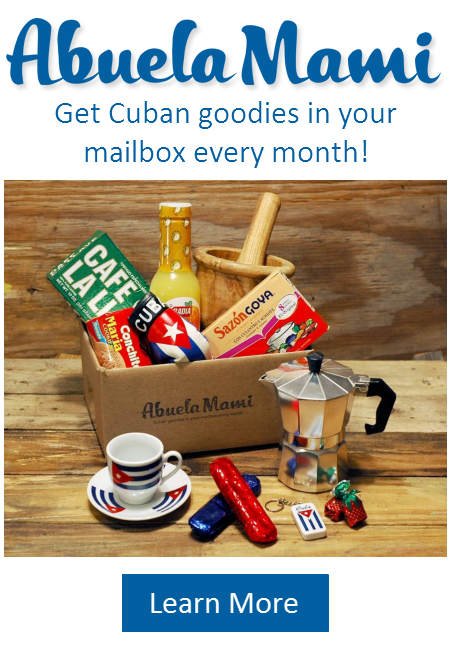 Please send me your mailing address so I can forward to Cafe La Llave and have them ship out your fantastic coffee basket! Thanks for playing! Previous Post: « Get On Your Feet! Live in MN and I have to order my Cafe La Llave on Amazon! Would love this basket! I like my café sweet con leche!!! Super sweet cafè con leche is course!! I liked cafe la llave on instagram! 1. Super sweet of course. I like cafe con leche 60/40, I want to taste the cafe! I also love espresso shots at work! Yes we bought an electric espresso maker haha… gotta get thru the 3pm slump! I drink my café super sweet and any way I can! Espresso, Cortadito, and Cafe con leche, it’s all delicious. I like my Café shot nice and sweet! En mi casa el café NO PUEDE FALTAR, la llave es el único que se compra, nacido en el centro de Cuba, como yo. 1) el café se toma dulce como la vida, no amargo. 2) si el café es la llave lo tomo como sea: expreso, cortadoro etc. I already liked Cafe la llave en Facebook an Instagram. Definitely prefer my Cafe La Llave super sweet. If I’m sharing with my son, we go straight for the shots. When sharing with my daughter, I prepare a twist on a Vietnamese French press favorite and pair it with sweet condensed milk over ice. It’s so delicious! I follow them on Instagram and Facebook. I prefer Cafe Con Leche! I drink it every morning & have pretty much since I was in the womb! 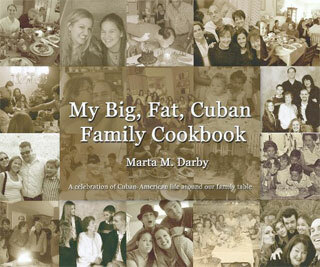 Growing up, we were a Cafe La Llave family, too! 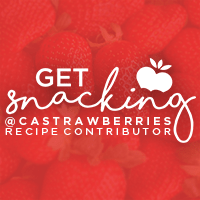 I can’t believe I didn’t previously like their Facebook & Instagram, but I ‘liked’ them now! I liked Cafe La Llave on Facebook and Instagram!! I drink Café La Llave strong and sweet! I “followed” Café La Llave on Instagram. Super sweet cafe con leche! P.S. I liked Cafe La Llave on Facebook and Instagram! I didn’t realize how desperate I am for some good coffee. I would love to win this basket for my oldest daughter who’s husband is in the AirFoce and loves Cuban coffee black with not to much sugar. He has been serving our country for the last 13 years. I drink Cafe La Llave (decaffeinated) and it’s so good! I make a “cafe con leche” every morning and bring it with me to work. That way I can sip it little by little and enjoy it for a long time. Oh and I also add a little brown sugar, sweet. I followed “Cafe La Llave” on Instagram. 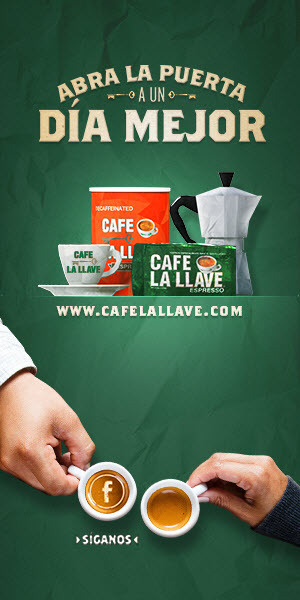 I liked “Cafe La Llave” on Facebook. 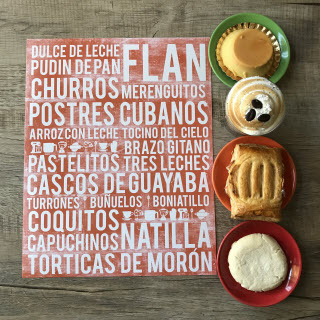 liked Cafe La Llave on Facebook! I drink it black the word CAFE , what those letters imply is the following. CALIENTE, AMARGO, FUERTE y ESCASO. Cafe con leche, corta duro, espresso. I like my cortadito SWEET!(AZUCAR!) ( It’s hard to find in SOCAL!) Hoping you will open a ventanita. And of course I liked Cafe La Llave on Instagram and Facebook. I drink mine sweet, and I prefer cafe con leche. I drink espresso, too. I liked Cafe La Llave on FB. i have to say that i loooove my cafesito sweet (dulcecito por favor). also, if i had to choose, i’d go with café con leche. it just always makes me happy, no matter the time of day. Café has to be super sweet. 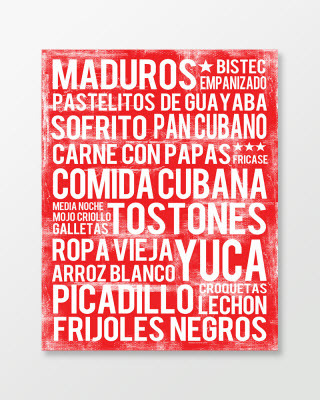 And usually cafe cine leche. (1) sweet of course!!!! Drinking espresso since I was an infant… Tried once or twice to drink it black. Could not do it. I figure this is my one vice so…sweet it is!!!! I take mine as an espresso, not too sweet and with lots of espumita of course. I also enjoy a good dark Cafe con Leche.